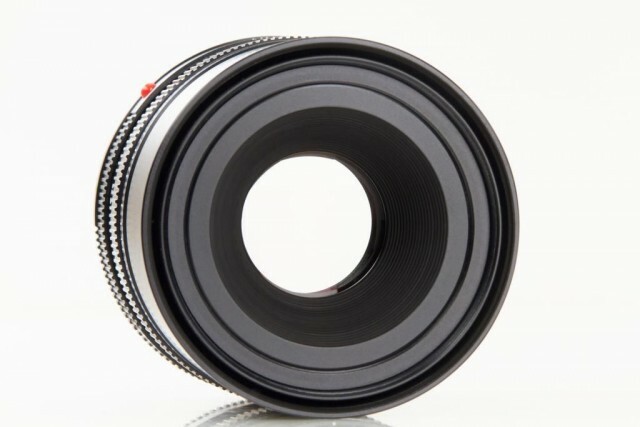 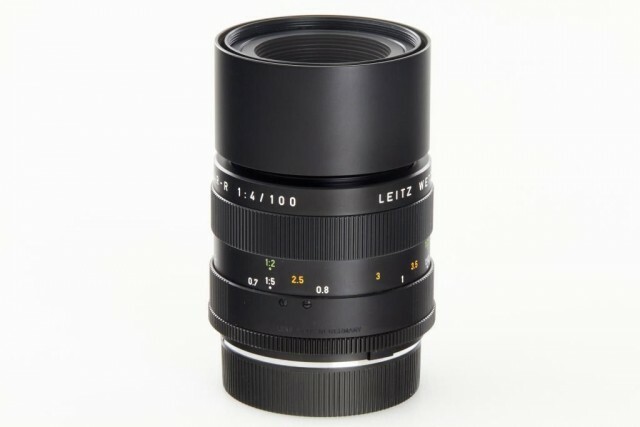 Initially the lens was designed only for use with 16860 Universal Focusing Bellows-R for Leicaflex SL, was produced since 1968 and provided magnification ratio of 1.1:1. 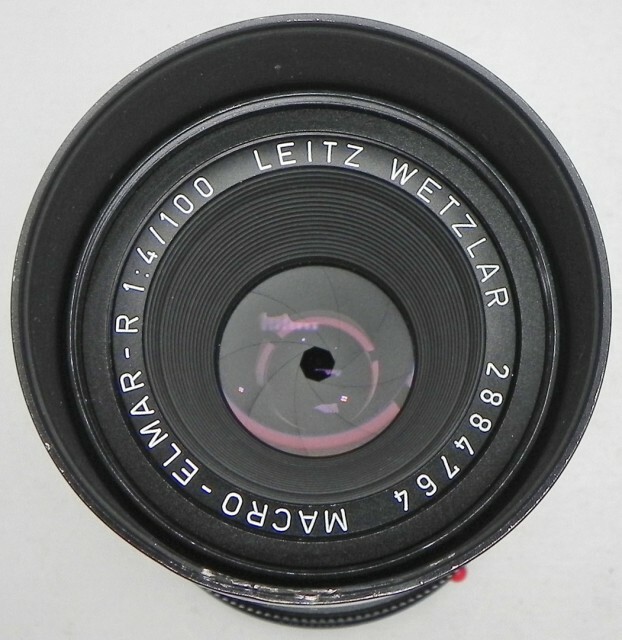 The newer version (11270) was used with Focusing Bellows-R BR2 (16880). 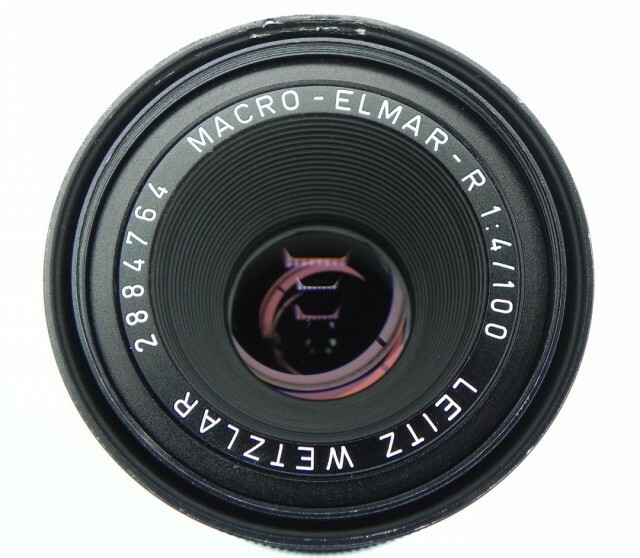 Optically it is a triplet type Elmar lens invented by Max Bereck in 1924 (or maybe even earlier). 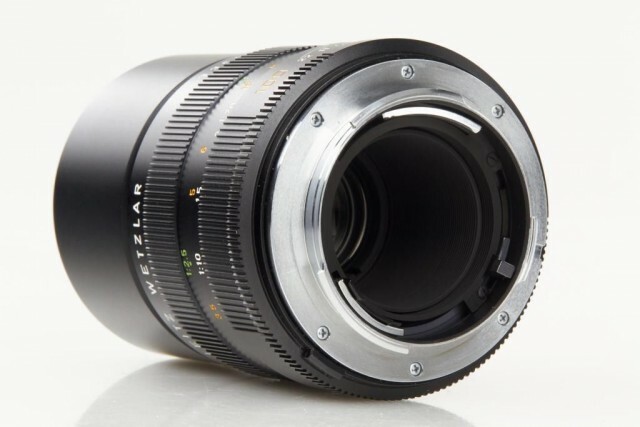 The lens can be used with macro adapter which provides magnification ratio of 1:1.6 at reduced minimum focusing distance of 30 cm.